Saratoga Guitar offers new, used, and vintage guitars. Whether you are looking for an electric guitar, acoustic guitar, or classical guitar our knowledgeable staff with help you with all aspects of your decision. From beginner to advanced with have the music equipment you are looking for. 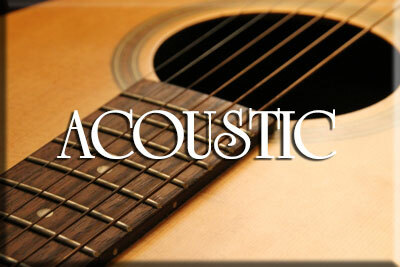 At Saratoga Guitar we offer a variety of Acoustic, Electric and Vintage Guitars. Student Guitars in fractional sizes are available for your new Guitar Student !